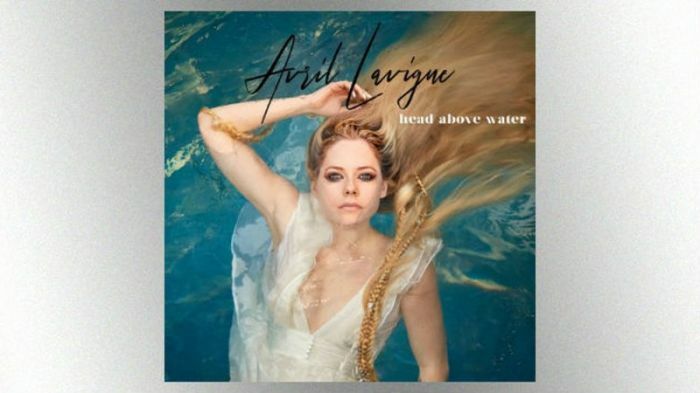 Lavigne has been battling Lyme disease since 2014, and her new single, "Head Above Water," reveals just how difficult that fight has been. The 33-year-old released a statement sharing the inspiration for "Head Above Water." In the announcement, she also revealed that she turned to God when she thought her life was reaching its end. "So pull me up from down below / 'Cause I'm underneath the undertow / Come dry me off and hold me close / I need you now I need you most / God keep my head above water / Don't let me drown / It gets harder / I'll meet you there at the altar / As I fall down to my knees / Don't let me drown," her new song continues. Back in 2015, ABC News reported that the Canadian singer described her Lyme disease diagnosis as "the worst time of her life." "I feel bad because I haven't been able to say anything to the fans to let them know why I've been absent. I'm torn as I'm quite private. ... I'm not feeling well. I'm having some health issues. So please keep me in your prayers," Lavigne told a fan on Twitter when her battle began. As previously published by The Christian Post, Lavigne was "born into a devout Christian household and before her bad-girl image brought her mainstream success she sang in church choirs, local festivals, and county fairs.